BPL Tech Space: 10 Fantastic Ways for Teachers and Students to Use Google Drawings in the Classroom! 10 Fantastic Ways for Teachers and Students to Use Google Drawings in the Classroom! At first glance, it can be easy to dismiss the Google Drawing tool. It does seem rather simplistic. However, it is actually a VERY powerful image creator and editor! Add in the fact that you can collaborate on a drawing, and it's too awesome to be ignored! Below is an infographic I created with Piktochart. (Another fantastic tool for educators and students!) 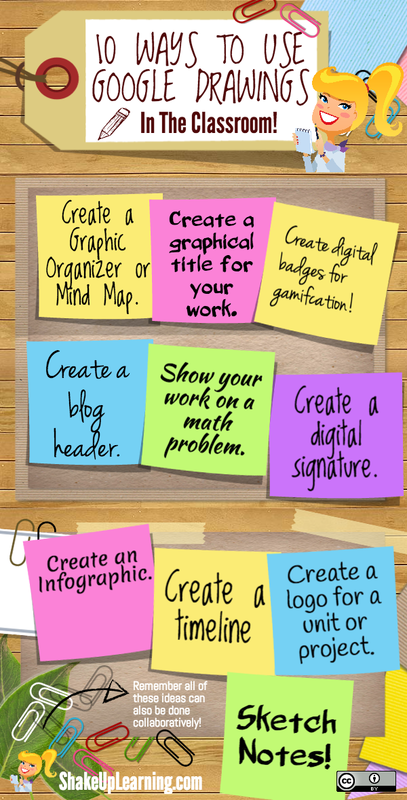 There are ten ideas for using Google Drawings in the classroom. Honestly, it was hard to stop at ten! This tool is so versatile. 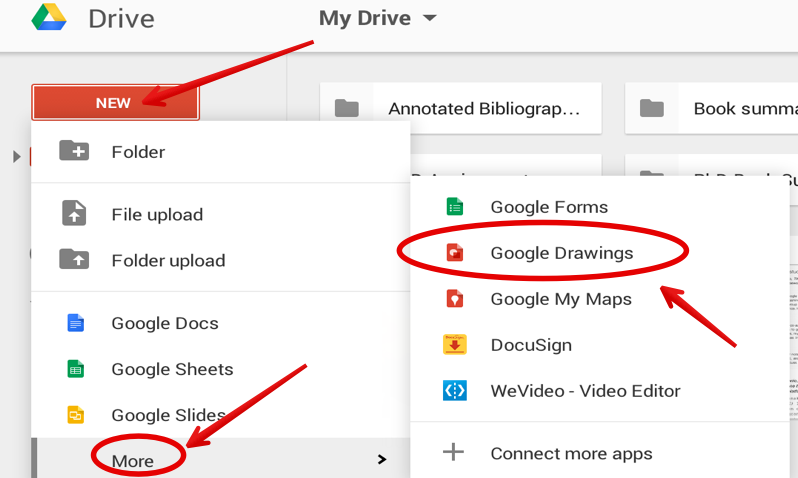 It is also worth mentioning that this is a stand alone app in Google Drive, as well as being integrated into Google Docs, and Google Sheets. Excellent gadgets for students, they will facilitate the educational process, I also want to help solve this problem and advise the admission service like this Paperial , where you can learn how to write an essay and review, I think you will be interested.